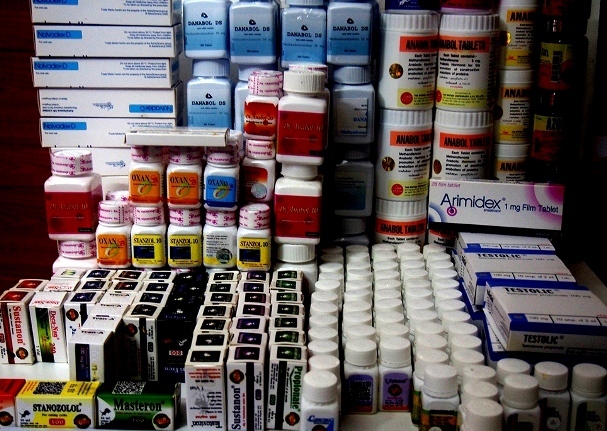 There are many different brands of anabolic steroids readily available for sale in the pharmacies in Bangkok, Pattaya, Koh Samui and Phuket in Thailand. British Dispensary, Unigen Life Sciences, March Pharmaceuticals and Body Research being probably the most famous companies. Anabol Thai pink tablets, Danabol DS blue hearts tablets and Androlic tablets are probably the most famous products, readily available without prescription. Bodybuilders from all over the world fly into Thailand for steroid holidays. Along with cheap hotels and food, there are also plenty of reasonably priced gyms and fitness centers all over the country.